DIAMOND BAR — Orange County Supervisor Lisa A. Bartlett was sworn in March 1 as the newest member of the South Coast Air Quality Management District Governing Board, where she will be the representative for the County of Orange. Bartlett was elected to the Orange County Board of Supervisors in 2014 and was reelected in 2018. She represents the 5th District, which includes cities and communities in South Orange County. Bartlett began her career in public service when she was first elected to the Dana Point City Council in 2006. She eventually went on to serve as both mayor and mayor pro-tem. 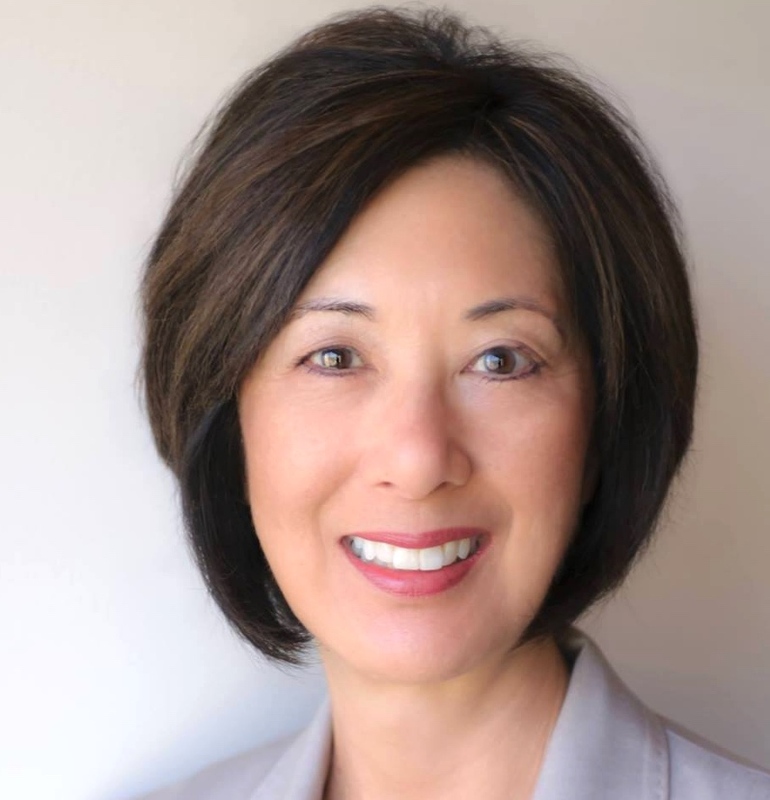 She was unanimously elected by her board colleagues to serve as chairwoman of the Board of Supervisors in both 2016 and 2019. In addition to her role on the Board of Supervisors, Bartlett serves on the Orange County Transportation Authority’s Board of Directors, Orange County Fire Authority Board of Directors, Transportation Corridor Agencies, and Orange County Local Agency Formation Commission. She is the first vice president of the California State Association of Counties. Bartlett’s professional career spans many decades and includes holding executive management positions in a worldwide computer software company, project management consulting firm, and several law firms.